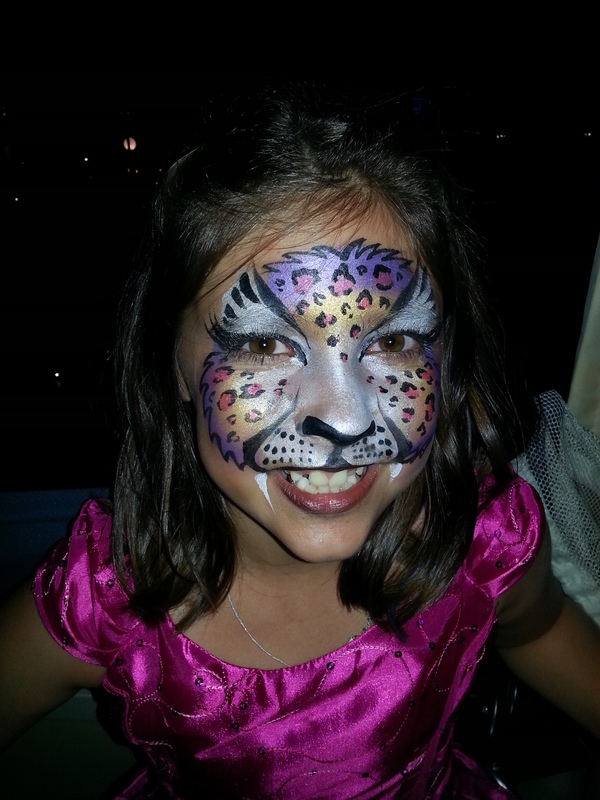 This entry was posted in Face Painter, Face painting at Weddings. Bookmark the permalink. 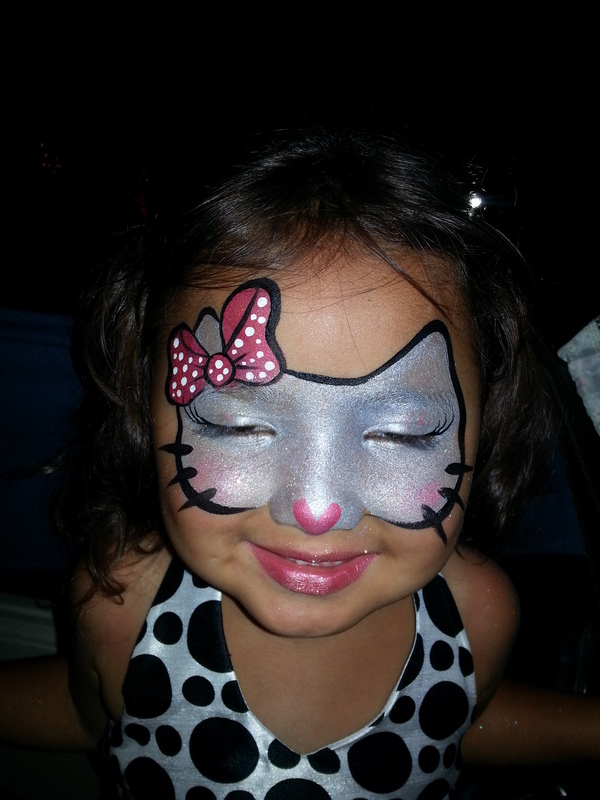 ← Another 5-Star review for Face Painting by Tess in Long Beach, ca. 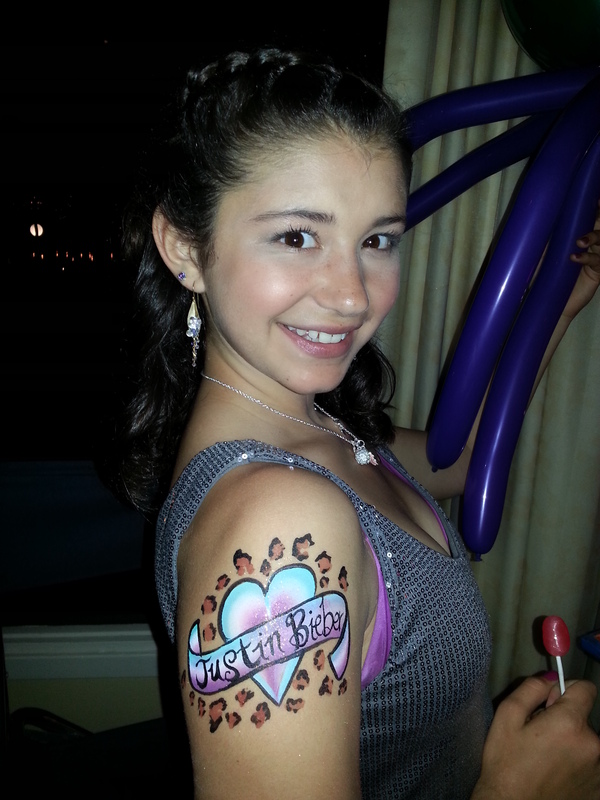 Nice body art there. We (my friends) already tried that though it wasn’t that successful. 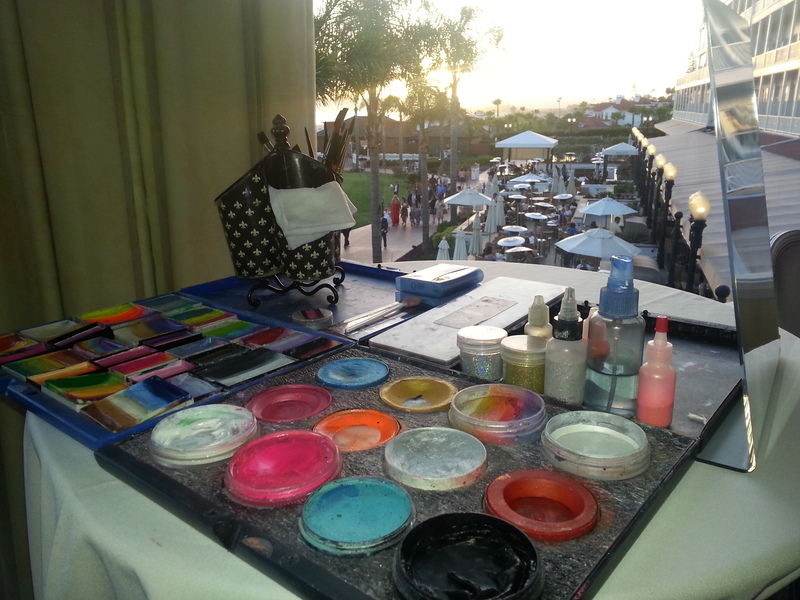 I am not saying the guy who painted is bad at all but we’re just looking for professionals like you guys are.